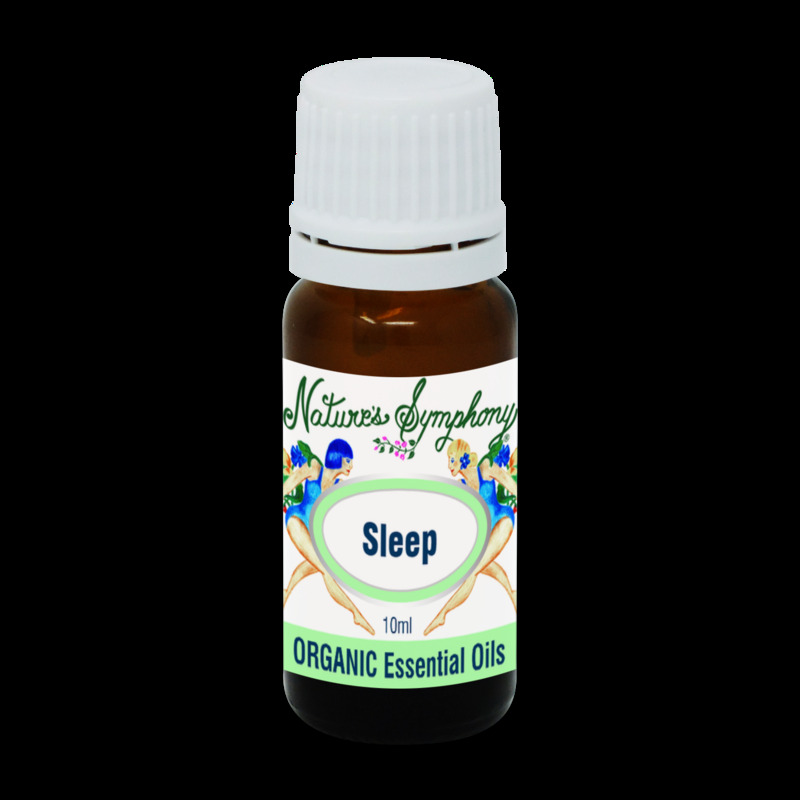 This is a blend worth keeping at your bedside to promote calming and soothing feelings. It is a top seller with strong repeat sales. Euphoric ylang ylang helps reduce the effects of daily stress and let go from overwork and nervousness. Many people fall asleep easily but awaken during the night, having difficulty falling back to sleep, or when they travel, have difficulty sleeping in a strange environment.